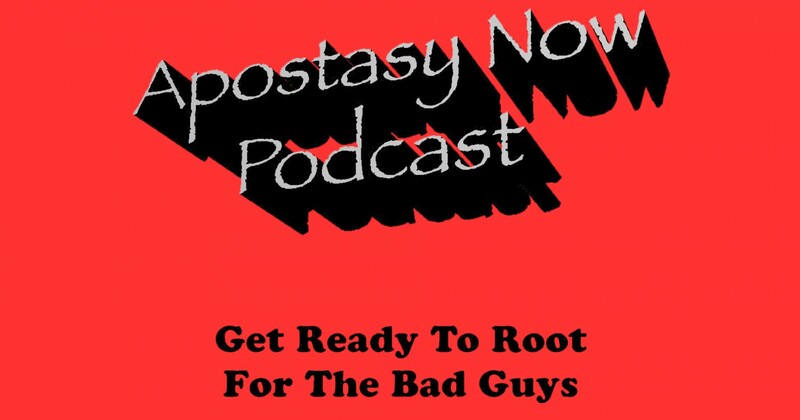 Forgive us for the long delay, technical issues arose but are now coming under control. 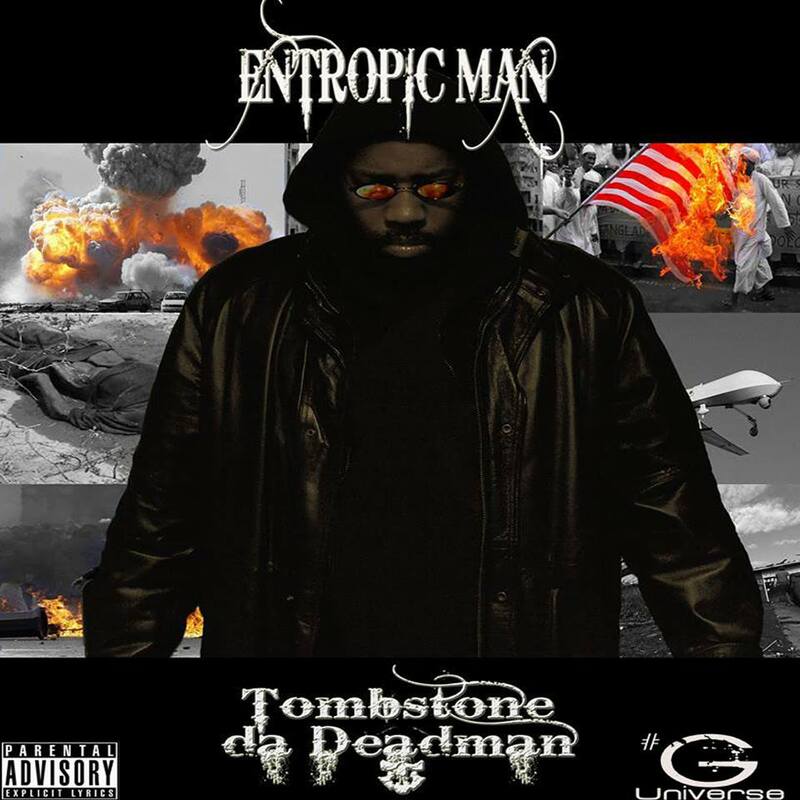 This week Tombstone da Deadman returns to chat with MrDragonbeard about his recently released album “Entropic Man”! This album is filled with everything I’ve come to love about his music and he talks about what inspired the songs and his journey as an artist and human being that is continuing to grow and evolve. Art, education, skepticism, philosophy, politics… this is a man with something to say. Do yourself a favour and check it out!